Posted by Nick Prescott on 29 September, 2016. 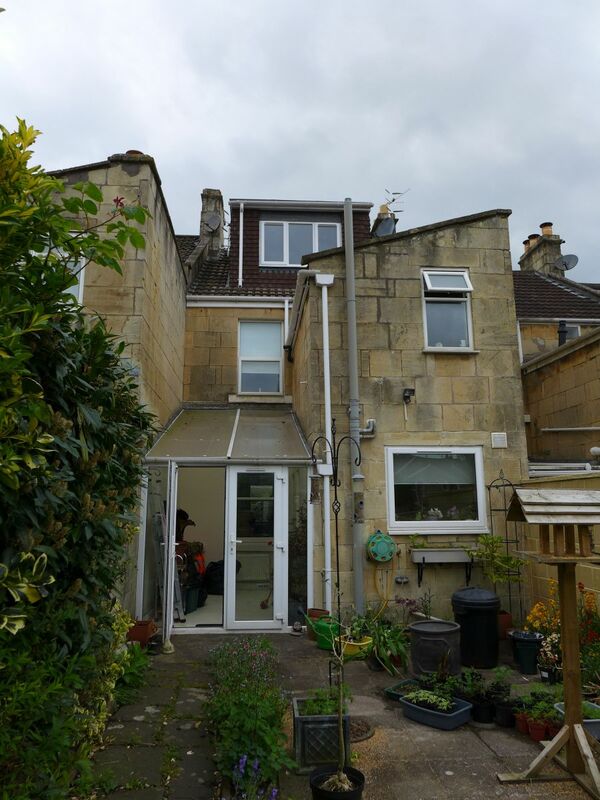 If you are searching for specialist property renovation companies in Bath and Bristol, we have been creating stylish, beautiful homes in the area for 14 years. You may care to read our clients’ kind testimonials. Our page on house renovation describes the extent of our services. 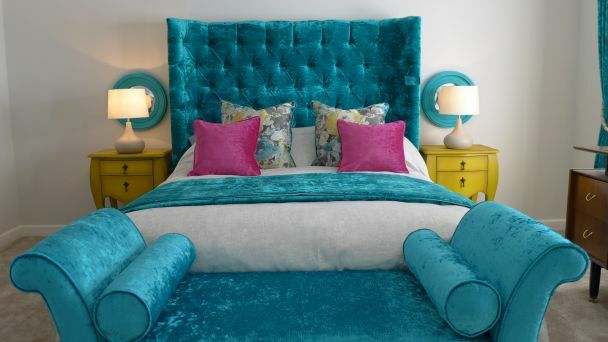 You only need to deal with us for the complete refurbishment. 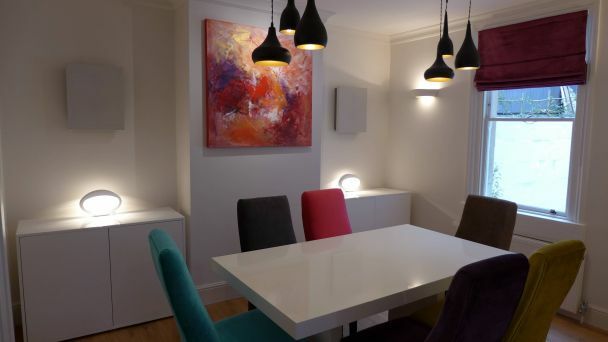 We handle everything from design, to planning application to the fully furnished home. We oversee contractors, trades and suppliers; you can just sit back and let us take the strain. We produce 3d visuals to help you visualise each space, before you make final decisions; ours is a total service, and we move at your pace. The remainder of this blog offers guidance and support for those looking to undertake a property renovation of their own. Whether you seek our assistance, or plan to carry out a renovation yourself, we hope that all readers will find this article useful. Home Renovation in Bath. 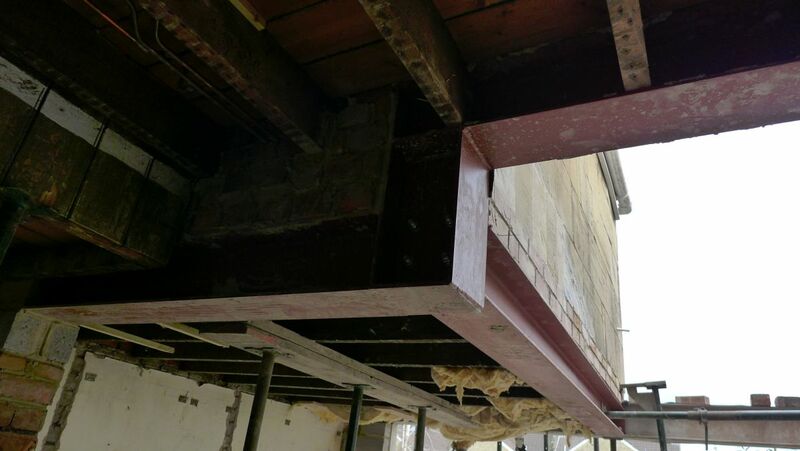 This is a case study of neighbouring side return extensions showing how we work, from the initial concepts through to completion. Property Renovation Guide. This advice column describes what to expect from a property renovation. 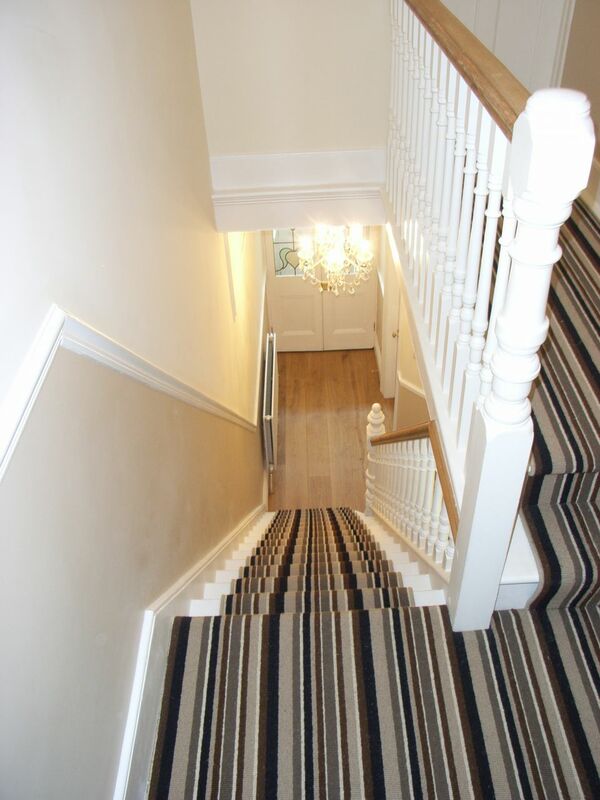 It leads you through the steps to a successful refurbishment and covers planning, specifying, tendering, choosing a contractor, writing a contract and overseeing the work. 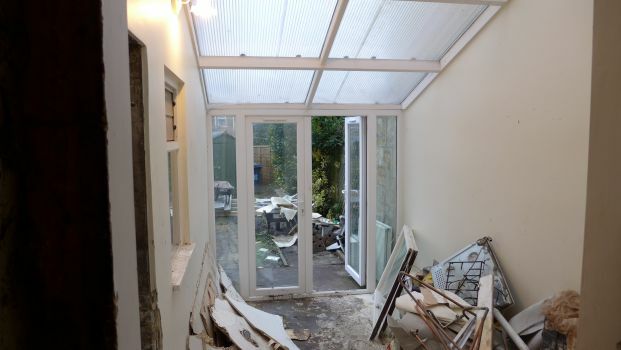 How to Renovate a Property. An insight covering the engagement of professionals. It compares and contrasts Architects, Structural Engineers, Interior Designers and others, looking at the different skills that each would bring to your project. How much to Invest in a Property. A key question for many, this guide outlines some of the factors to consider when calculating your budget. It also includes a case study on whether or not to purchase a house based on the cost of its renovation. Cost of Property Renovation. This page and subsequent links show actual costs from our actual renovations over 14 years. Property Renovation Companies – What does the public think? Style Within is one of the principal property renovation companies in Bath and Bristol, having received the Houzz award for customer service for the past four years. Our clients have written numerous testimonials to support this. But what does the public think of property renovation companies generally? The following made me realise that, as an industry, we need to work harder at explaining what we do. We need to show more clearly that we save our clients time, money and stress. Yesterday I followed a conversation on a popular social media website. 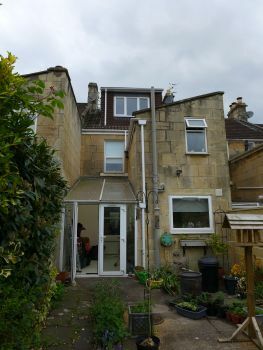 I was keen to see what people were saying about property renovation companies in Bath and Bristol in a social context. The main contributor had an extension built and was helpfully relaying her experiences. She only employed a builder, working from architect’s drawings, and was delighted with the work. Great. In passing, she mentioned contacting a property renovation company before works started. 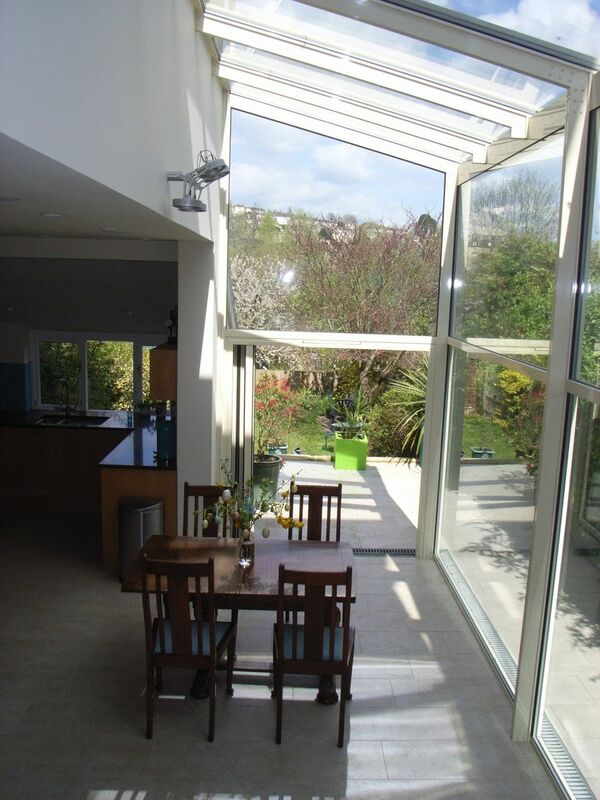 Having estimated the cost of the extension at £35 000, the company would only work on projects above £50 000. The lady was put off by this apparent arrogance. 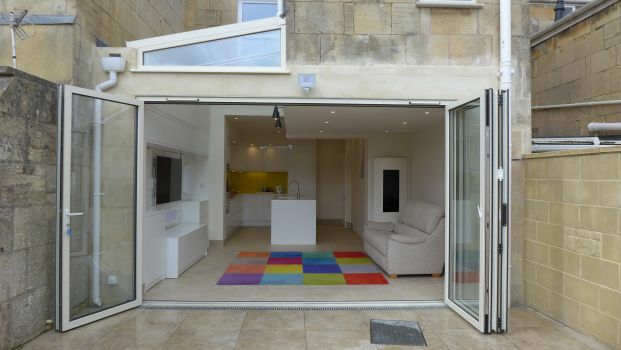 Then, in a later post, she said that the extension price had been about right, but she had already spent £80 000 on the project (followed by a series of exclamation marks, as if this were a surprise). Now, I don’t know, because I wasn’t there, but it got me thinking. Was this a problem of definition? Had anyone advised her of the projected total cost before the work started? Was there a detailed specification to price against? Was the discussion about the extension cost distracting, when it’s the total project cost that is important? Was the “arrogant” property renovation company simply reflecting reality, knowing that projects of this nature always exceed £50 000? Probably! What is a Realistic Budget for Property Renovation? About half our clients expect prices to be lower than they are. 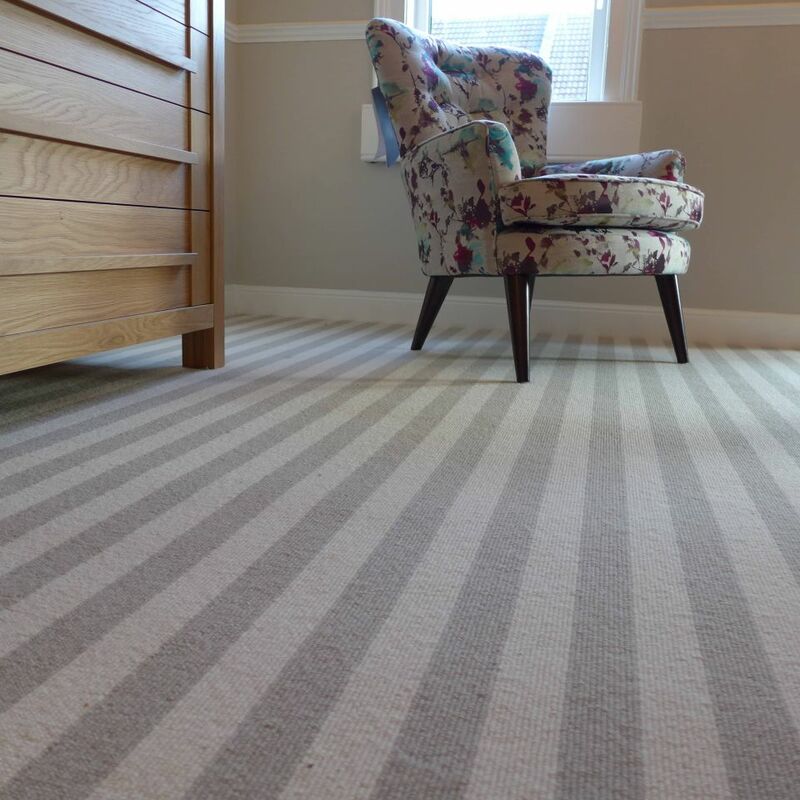 We visited one delightful family recently in a highly desirable property. 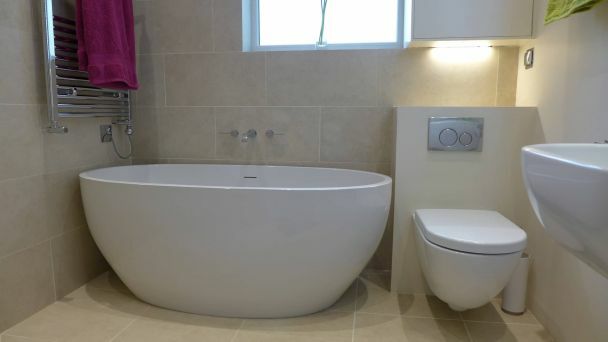 They wanted a knock through kitchen, a utility room, a new bathroom, two en suites in existing bedrooms, and an outbuilding made into a habitable space. 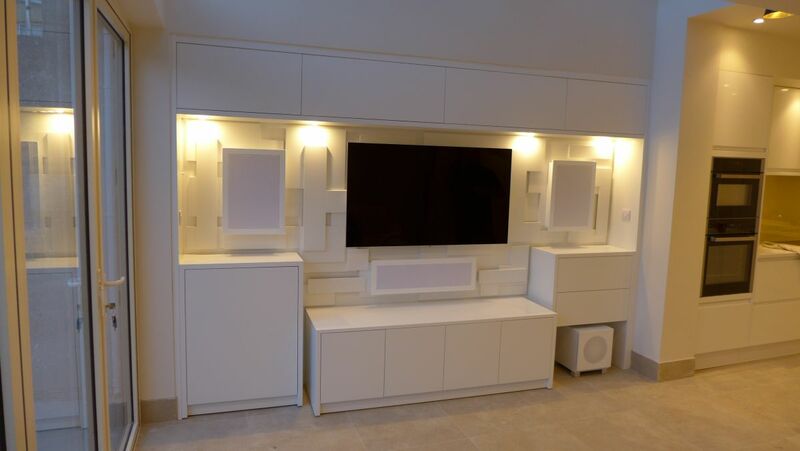 They thought this would cost between £30 000 – £40 000. For this type of property the kitchen fittings alone would have exceeded £15 000. We showed them that the total price would exceed £100 000. When people contact us about basement conversions, I now ask them directly what budget they have in mind. For a full excavation, if they’ve not budgeted for around £3000 /m2 plus VAT, then they need to rethink. Sources on the internet offer guidance prices. We’ve published costs from our projects over the past 12 years to set peoples’ expectations. 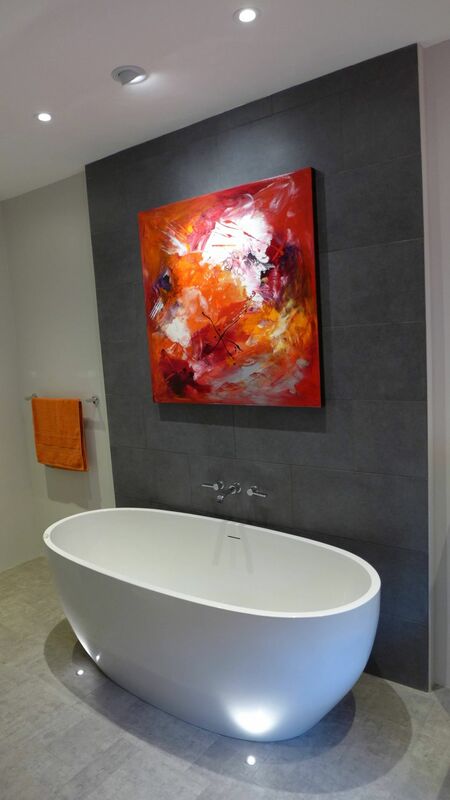 It is important for anyone embarking on a renovation to have a good idea of the total cost before starting. A home renovation company should derive a rough order of magnitude quickly. We could tell the budget above was unrealistic because we’ve done similar before. Once the budgetary estimate is within acceptable limits, it’s then down to the design and detail. We spend many hours getting this right. For each project, our pricing spreadsheet has 4 main sections. First is the contractor’s price (structural and building, plumbing and heating, joinery and carpentry, electrics, and decoration). Second is the supply price (kitchen cabinets and appliances etc, flooring, fabrics, bathroom suite, and other fixtures and fittings). Third are the fees (architect, structural engineer, party wall surveyor, design, project management and so on). Finally, we include a section for risk provision (typically referred to as contingency) in which we try to foresee additional costs such as a re-wire to regulations. Only then will clients have a reasonable understanding of the total cost from start to finish. They can then budget for this; draw down savings, arrange a loan, remortgage, or phase the work to meet cashflow. We’ve seen all of these funding options used; one project was carried out in 3 phases for our clients to manage their funds comfortably. I emphasise this because clients should set off with their eyes open and a realistic budget. Showrooms crow about the sale price of a standard kitchen. 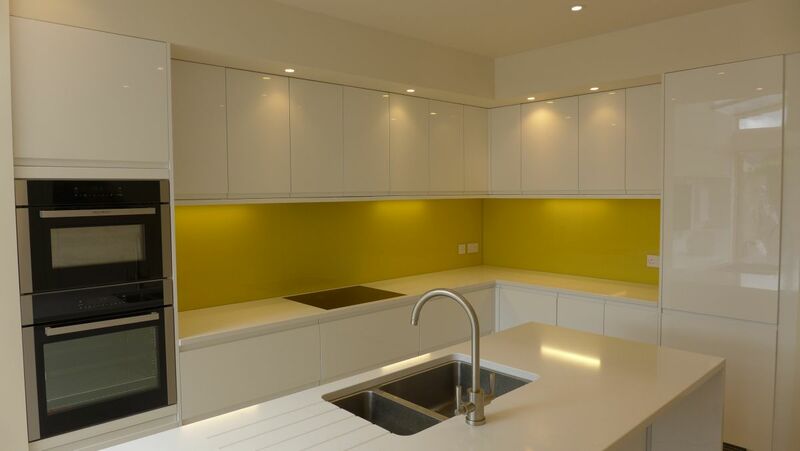 Yet, you can be sure that a £10 000 kitchen will be an £18 000 or £25 000 kitchen by the time you’ve remodelled the space, changed the electrics, installed new lighting, fitted the floor, paid to install the kitchen, decorated, paid any professional fees and so on. What Does a Property Renovation Company Do? Returning to the social media discussion above, the correspondent went on to say that, in her view, a renovation company is just out to “cream off a chunk of the budget”. I think this confirms an unfortunate breakdown in communication. If you know exactly what you want, produce drawings, select contractors, choose floors, sinks and taps and have the time to discuss options with the contractor and oversee the work, then you don’t need a home renovation company. That’s perfectly understandable. However, if you don’t have the experience or the time, that’s what you pay a professional for. This is real work that saves you time, stress and hard cash. And you’re paying for expertise. 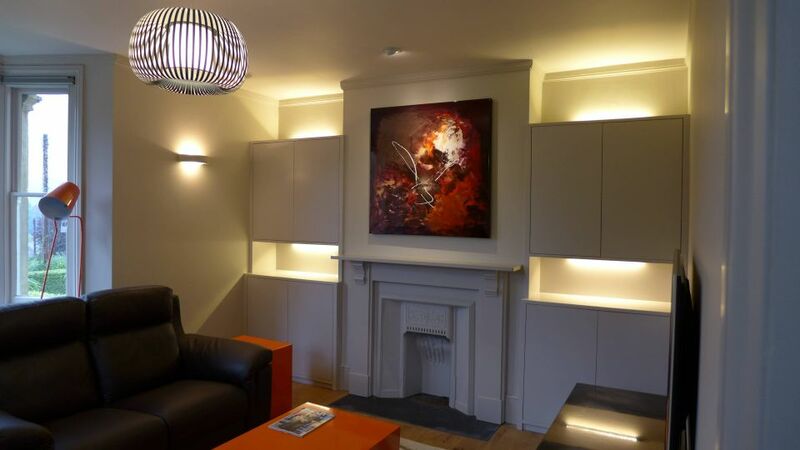 You’ll get a sense of the range of knowledge and experience needed to run a renovation yourself from the case study link above. I’ve also tried to convey the extraordinary time commitment required for a successful renovation. 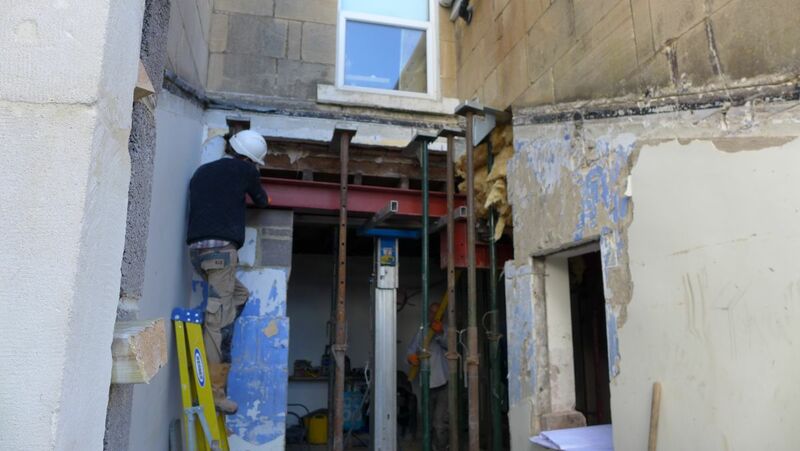 We dedicate (literally) hundreds of hours to our large renovation projects, giving our clients peace of mind and carrying out a professional job on their behalf. Importantly, being engaged throughout the project means that we carry the vision of the completed renovation from start to finish. Otherwise, you pass your vision through several hands. Builders are good at following drawings. But then you will be asked about the precise finishes; the specific lights; who is buying the flooring; and so on. A reliable property renovation company will cover all of this for you. We certainly do. In our process, most of the detail would have been worked out before the first spade hits the ground. In fact, if you don’t have that information at the start, how can you be sure that the total price is reliable? Here are some examples of how a professional can save you hard cash. Property renovation companies command trade discounts and, in our case, we pass on some of these savings to our clients. 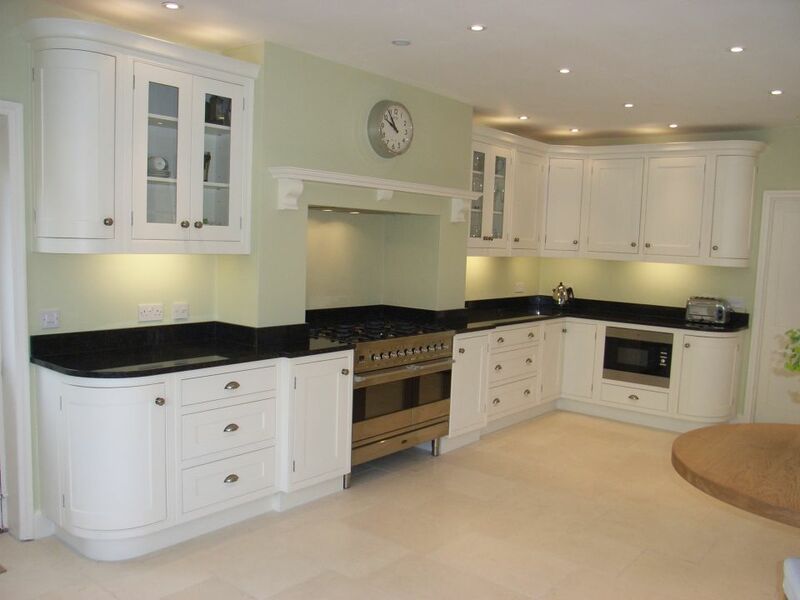 Recently a supplier priced a £16 000 kitchen for our clients, even after all the sales hype. We supplied it for £13 000, saving them £3000. 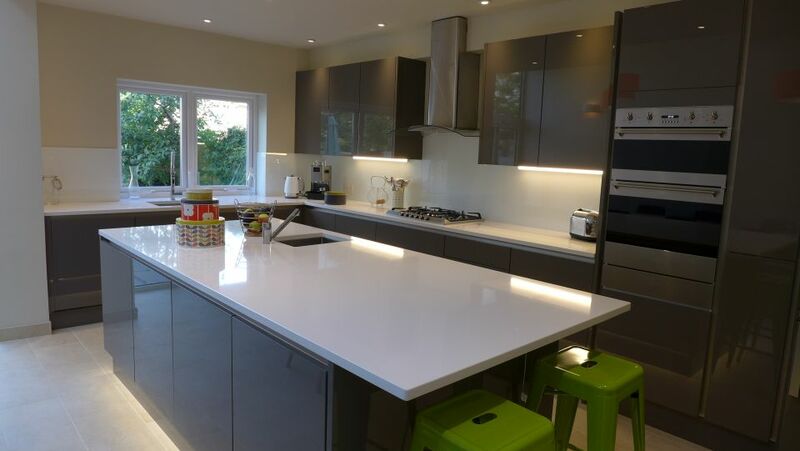 Coupled with savings of varying amounts on the worktop, splashback, flooring, appliances, lights, and so on, we saved our clients over £4500. Our project management fee was only £6000! We saved another client nearly £500 on a set of special radiators. We effectively covered our design fee by negotiating with an architectural fireplace supplier, saving our clients over £1200. In a recent project, using our detailed knowledge of the design and specification, coupled with our ability to negotiate with contractors, we were able to save our clients £17 000. The list goes on. Remember that all these hard cash savings are on top of the time and stress that we save our clients, and the peace of mind we offer. Many of our clients confirm that we’ve more than paid for our fees whether time commitment, negotiated savings and trade discounts. When you look through our various guidance documents, you will see the extraordinary commitment we make in terms of time. 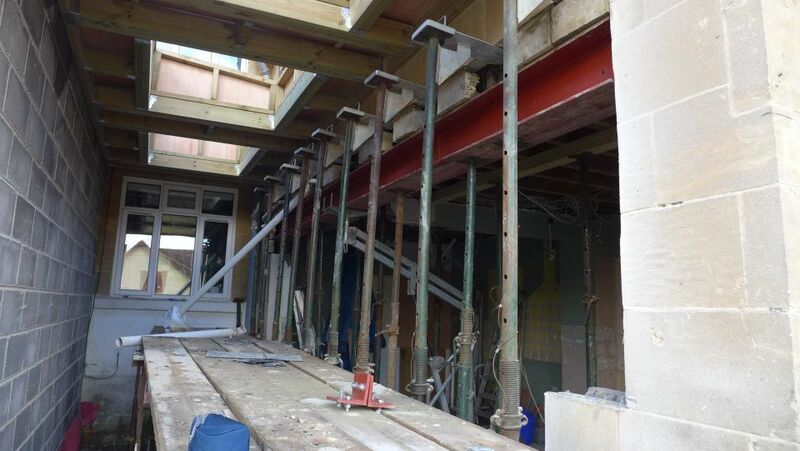 We derive concepts, create interior and exterior designs, engage structural engineers and others, obtain planning permission, write the technical specification, produce drawings, run competitive tenders, supply fixtures and fittings, manage suppliers and contractors, oversee the work and control the budgets. This is significant! Here, we’ve published our fee structure. Should you buy that Property in the first Place? As a further example of how a responsible home renovation company should act, I refer again to the case study in one of the links above. A potential client had already had an offer accepted on a property before he asked us to look into its renovation. Had we landed this particular commission, it would have paid us a project management fee of £35 000 – £40 000, so we had a lot to lose! Our client had done his own sketches and calculated an associated budget for his planned changes. We looked at our own indicative prices for such works and pointed out that he would need to spend considerably more. He wasn’t willing to invest the extra so withdrew from the purchase. He was grateful to us, but we effectively missed out on an opportunity for a very profitable engagement. It’s really not about the money; it’s about giving professional advice even if it means losing out on the deal. It would have been worse for everyone had he got part way through the renovation and run out of funds. I hope this blog has gone some way to explaining what home renovation companies (should) do. 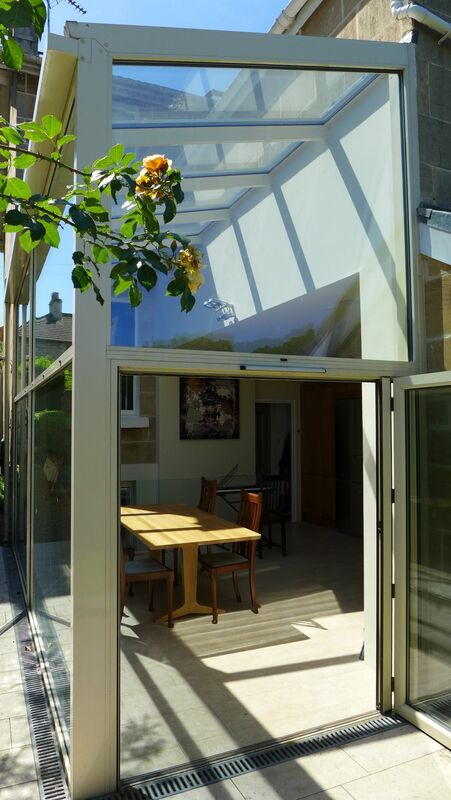 If you can manage your renovation just using a builder, then fantastic. 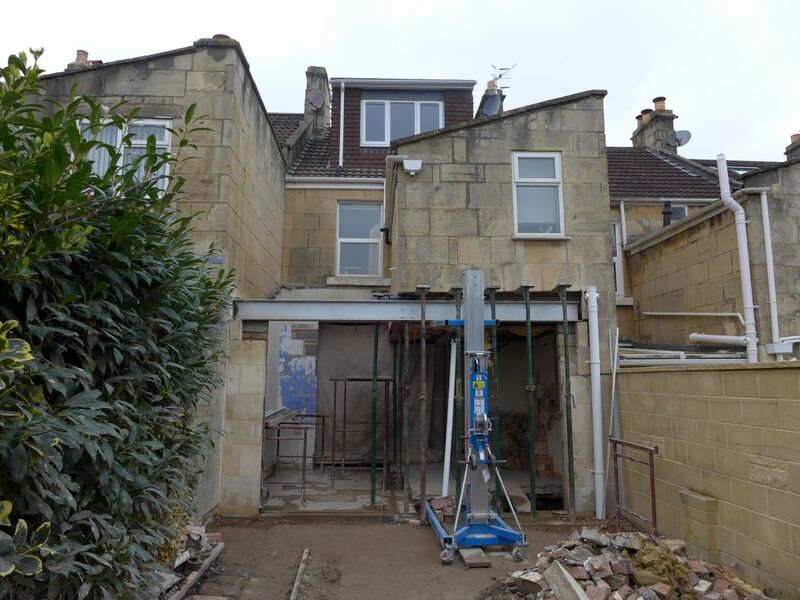 If you feel you’d like to know more about property renovation companies in Bath and Bristol, please get in touch and we’ll see how we can help.